Democratic candidate for governor J.B. Pritzker and his party’s statewide candidates are blanketing the state in the final hours of the campaign. 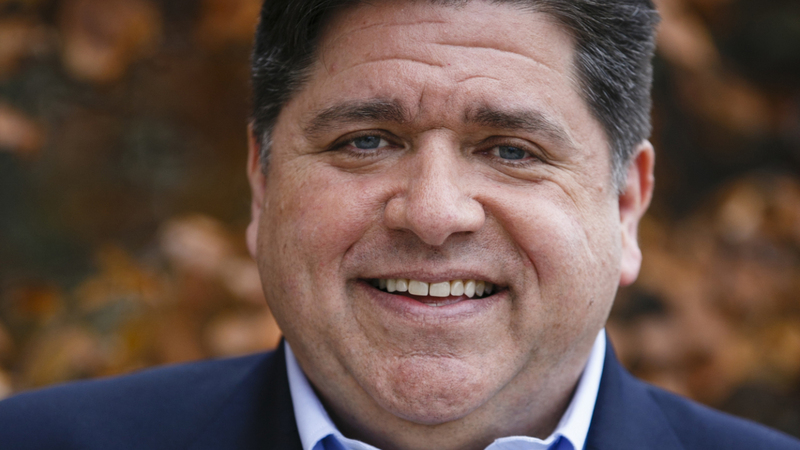 Pritzker and other candidates are holding a statewide flyaround Monday, with rallies in multiple locations including an afternoon stop at Abraham Lincoln Capital Airport. Meanwhile, Governor Bruce Rauner is telling supporters to ignore polls showing Pritzker with a wide lead heading into Election Day, saying the only poll that matters will be decided by voters on Tuesday.